It’s the Christmas countdowwwn, do-do-dooo-dooo…. Did you know you can still get your order in time for Christmas? You have until December the 19th to get your orders in, though, so don’t miss your chance! Even better – orders over £35 will get you FREE postage! Free! Is there any prospect more glorious for the online shopaholic? 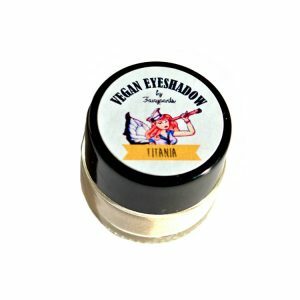 If you’re a vegan/cruelty free makeup fan, or you’re buying for someone who is, you still have time to snap up a bargain from the Fairypants site! 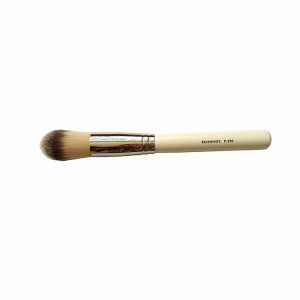 If you’re just after some little stocking fillers, you could snap up one of our BRAND NEW makeup brushes! If you know someone whose contour is always on fleek (see how cool we are?) or whose eyeshadow game is at its peak, why not treat them to one of our gorgeous new cruelty-free makeup brushes, available for between £3.99 & £16.99? 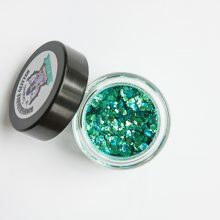 If you do pick up one of our beautiful eyeshadow brushes, why not top it off with one of our stunning loose powder eyeshadows? At just £3.99 each for a 5g pot of shimmery loveliness, they’re too much of a bargain to walk away from! What bargains have you got your eye on? Let us know in the comments! This entry was tagged bargain, beautiful, beauty, christmas, cosmetics, cruelty-free, makeup, perfume, secret santa, style, vegan. Bookmark the permalink. ← The Secret Santa Solver – £10 and under!